(L-R) Members of the Barbados Economic Team: Dr. Clyde Mascoll, Dr. Kevin Greenidge and Professor Avinash Persaud. 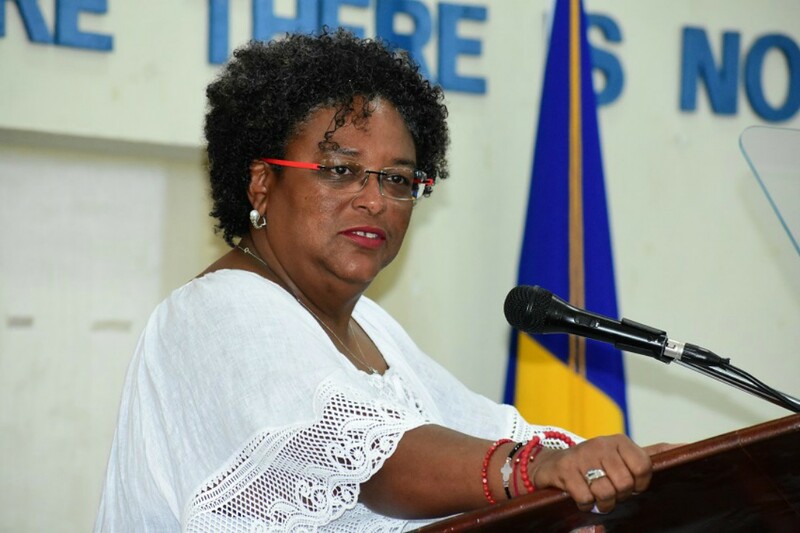 The Barbados Economic Team has confirmed that some workers in the public sector will be “displaced” as government prepares to roll out the Barbados Economic Recovery and Transformation (BERT) program. The team held a press conference at government headquarters on Thursday to outline the short term and medium-term objectives of the BERT program. Although no definitive numbers were given during the press briefing, it was revealed as many as 1,000 public servants could be sacked when the program takes effect. 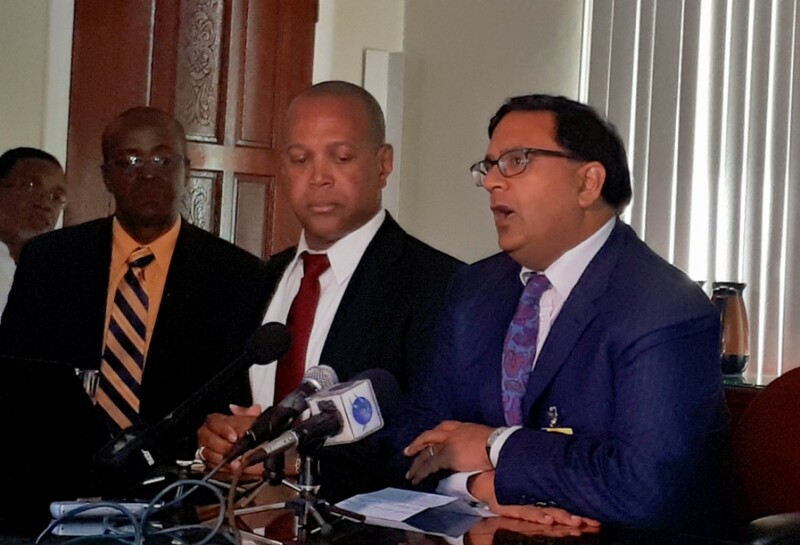 Special Advisor on Investment and Finance, Professor Avinash Persaud told reporters the BERT program is a tough one, which mirrors the tough economic situation government has found itself in. While admitting laying off workers was no “nice tasting medicine”, he assured there will be no massive layoffs and government has a plan to ensure those who are displaced are not disadvantaged. The Re-Re program, which involves retooling and retraining workers, will be set up to assist retrenched workers in securing other forms of employment. BERT program, if approved by Cabinet, is expected to run for 18 months and will be funded by the International Monetary Fund (IMF). The recommendations for cuts point to the state-owned enterprises (SOE’s) where government could possibly save $115 million by 2019. 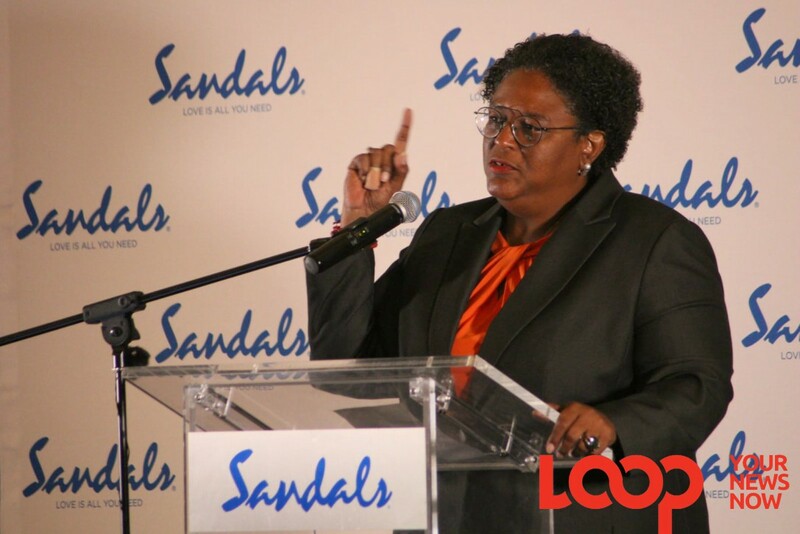 Merging entities with similar functions such as the Caribbean Broadcasting Corporation, the Government Printing Department and the Government Information Service are listed under BERT. The Urban Development Commission, the National Housing Corporation and Rural Development may also suffer a similar fate. Privatization of some state-provided services such as transport and the Student Revolving Loan Fund were a few named entities recommended to be owned and operated by the private sector. 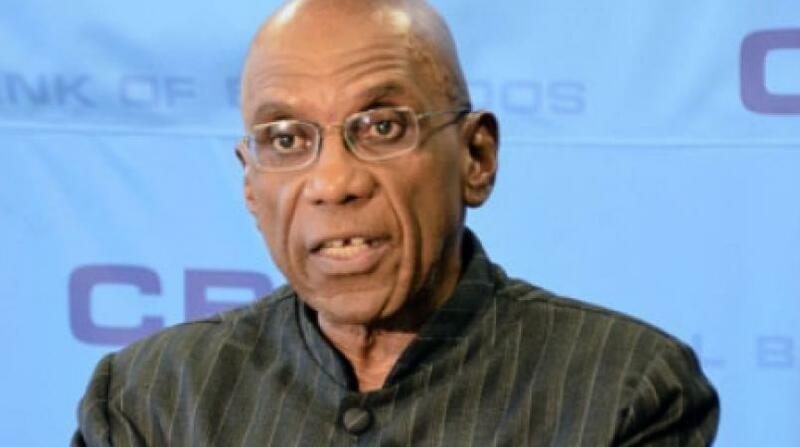 The presentation on BERT program was given by economist, Dr. Kevin Greenidge who said much of what discussed has to be approved by government first before restructuring can commence.